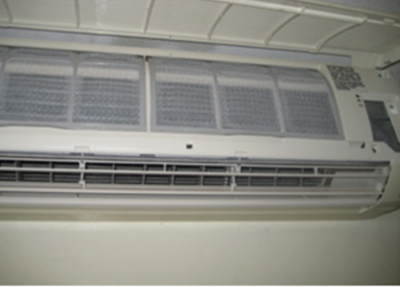 At Climate Control we know the importance of regular maintenance. 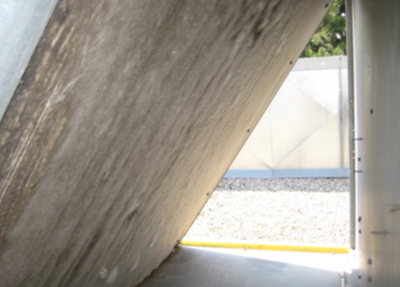 Equipment that has not been maintained increases costs due to decreased operating efficiency and breakdowns. 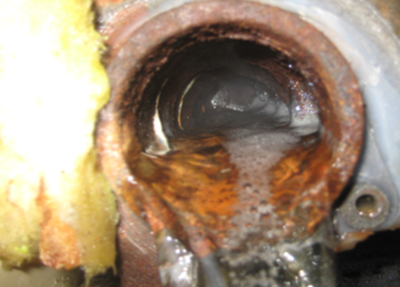 Many large problems could easily be avoided with simple, regular maintenance. 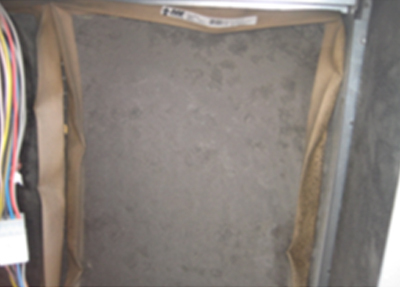 When conditions such as loose belts, dirty filters, dirty condensers or dirty evaporators are not corrected then expensive problems such as compressor failure are likely to occur. 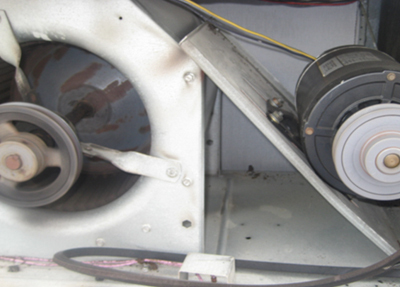 Heating equipment that is not operating correctly will increase fuel consumption and can cause overheating and cracked heat exchangers. 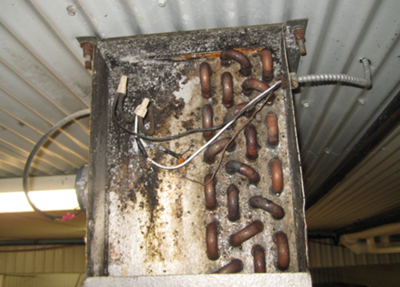 The most dangerous condition is when a cracked heat exchanger goes unnoticed allowing carbon monoxide to leak into the building, which can then potentially result in a death. Plugged heat exchanger on boiler.